Comment: A new way to treat nets. Recent press coverage of research that is testing antimalarials as a means of treating nets has caused much interest. Atovaquone is an antiparasitic drug that is used along with Proguanil to make up the antimalarial known as Malarone, a popular antimalarial often prescribed for travellers from the United States who are going into malaria-endemic areas. The researchers who are mentioned in this article used Atovaquone as a surface coating and then live mosquitoes were placed on that surface for six minutes. 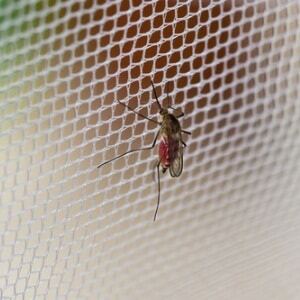 (The typical estimated time a mosquito rests on a net.) 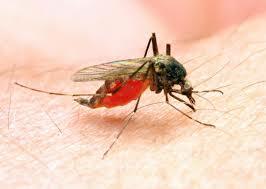 The drug entered the mosquitoes body through its legs and malaria parasites that were inside the mosquitoes died or were blocked. The mosquitoes remained living. Interesting research but I have a few questions. What happens if the mosquito rests on the net for less than six minutes? Are the parasites within only partially treated and what happens if partially treated parasites are injected into the human bloodstream? Can a mosquito become reinfected with malaria of the same type or another type once treated? What are the chances of resistance in partially treated parasites within the mosquito? The article quotes scientists as saying that resistance “shouldn’t” happen, but, how much work have they done to check that out? Will the use of Atovaquone be cheaper than the pesticides currently used which kill the mosquito not just the parasites inside! Will Atovaquone treated nets fulfil the requirements of LLIN nets with the coating lasting 4-5 years or will they need to be retreated at regular intervals? If the nets need to be retreated with Atovaquone what are the risks to those who are doing the retreatment? This is definitely a step in the right direction but more work needs to be done before we get too excited about it.